The Citadel Group has signed a $33 million contract with facilities services provider Spotless Group which will see Citadel provide support, maintenance and technology refresh to the Royal Adelaide Hospital. The 10-year contract came after Citadel designed and installed collaboration technology for the hospital prior to its opening in 2017. Since then, Citadel has been working with Spotless Group to support and manage the hospital's software and hardware infrastructure. Spotless Group employs 36,000 people and delivers services ranging from asset maintenance and management to security and alarm services. It is the facility manager for the Royal Adelaide Hospital and has deployed more than 700 staff who delivered 15 services to support the hospital. The hospital counts with technologies including robotic Automated Guided Vehicles to transport food, linen and stores throughout the hospital; an inventory management system and a meal management system. "We are delighted to have been chosen by the Spotless Group to provide content and collaboration technology services to this world class hospital for the next decade," Citadel CEO Darren Stanley said. "We have a strong working relationship with the Spotless Group that started in 2010 when Citadel joined the successful consortium engaged to build the $2.3 billion facility." Stanley said that Citadel has been working with Spotless Group in order to expand the partnership into Spotless' other public private partnerships (PPP) around the country. Some of Spotless customers include Bendigo Hospital, the International Convention Centre (ICC) in Sydney and the Melbourne Cricket Ground to name a few. 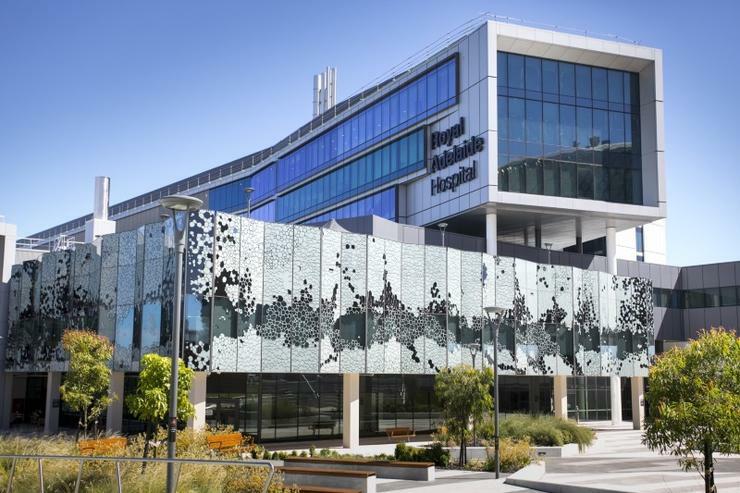 "Citadel have proven to be a reliable, cost-effective, and innovative partner providing technology services to the new Royal Adelaide Hospital," said Andy Elkin, ICT service delivery manager at Spotless Group. "Broadening our relationship is the next logical step, and discussions in this direction are progressing well," he added. Citadel revenue saw a 5.5 per cent increase to $49.1 million for the six months ending 31 December. During the first half of FY19, Citadel signed additional software-as-a-service (SaaS) contracts across key verticals such as government, national security and defence, health and education. SaaS revenue grew 39.1 per cent to $16.8 million, while net profit from continuing operations grew 5.4 per cent to $6.7 million.